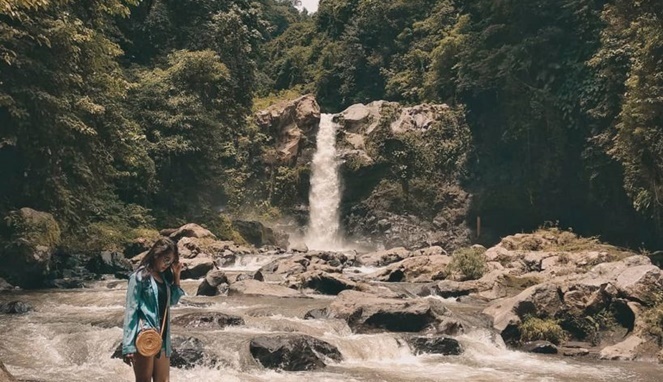 Here are some of the best waterfalls you can find in Buleleng. 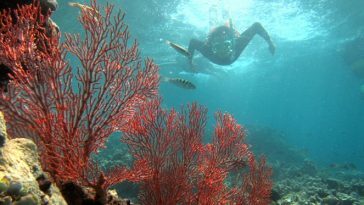 Aside from having many beautiful beaches, Bali is also known to be tropical heaven with many beautiful natural wonders. 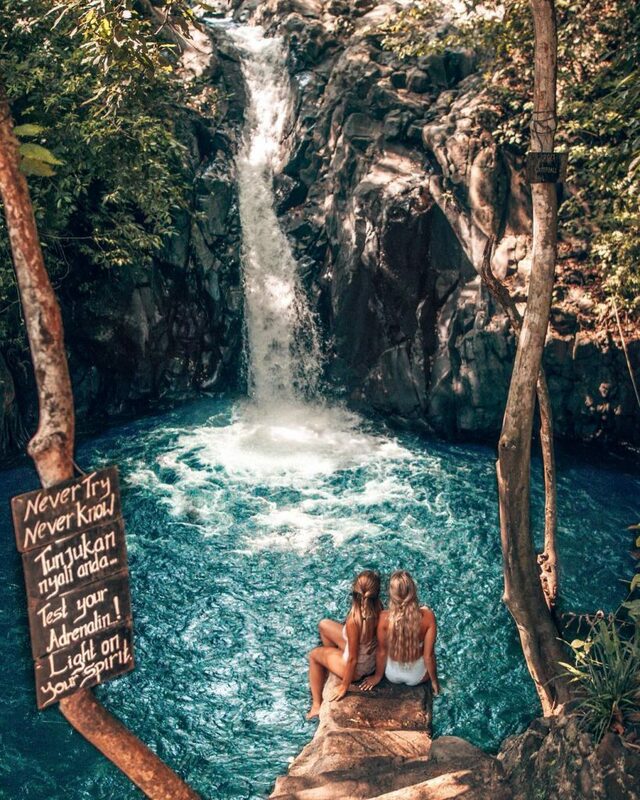 One of the most underrated tourist destinations in Bali is its waterfall. The island has many charming waterfalls, especially on its northern part. 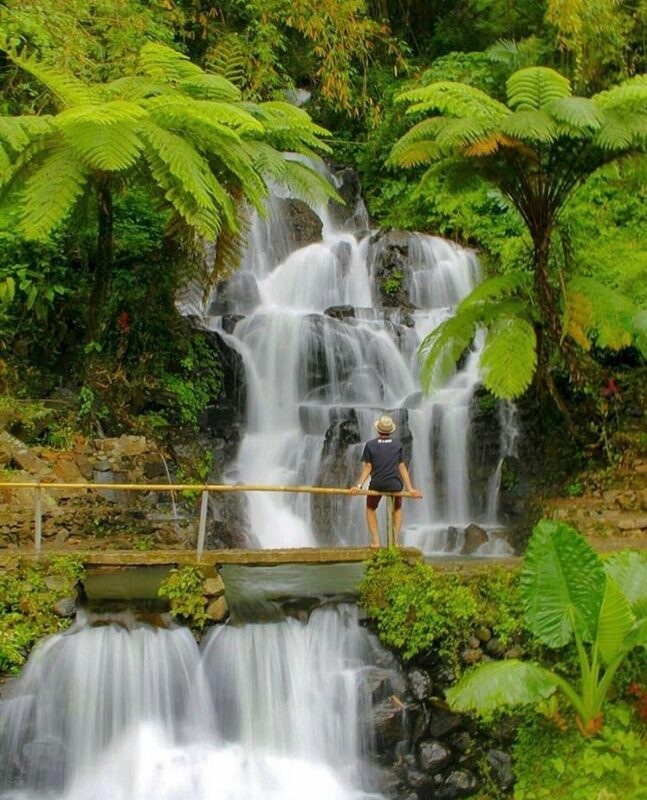 Buleleng Regency has the most waterfalls compared to other districts on the island of Bali. This district is very broad and covers almost the entire northern coast of the island. 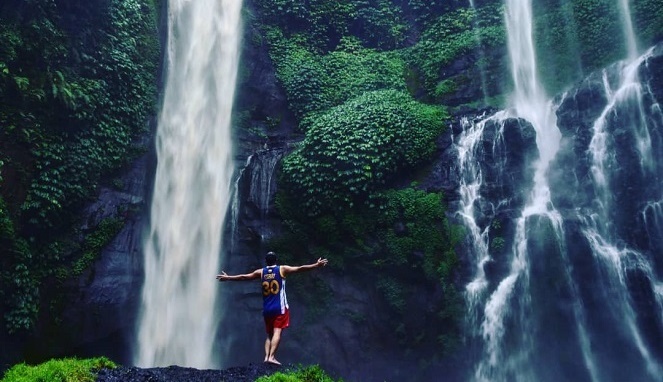 Here are some of the best waterfalls you can find in Buleleng. 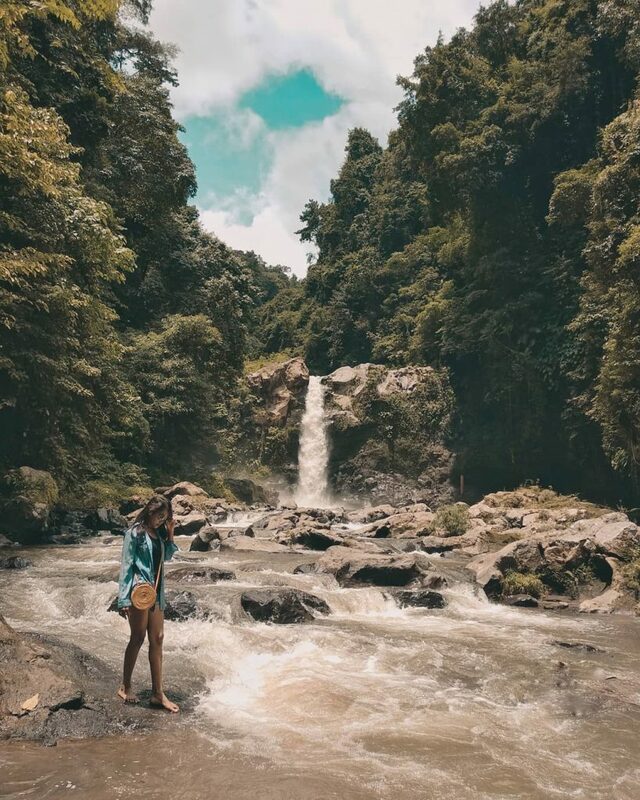 Located not too far from the regency capital of Singaraja, the Aling-aling waterfall usually becomes a quick stopover for those who tour in the area. You have to walk past the rice fields and some small weirs to get there. 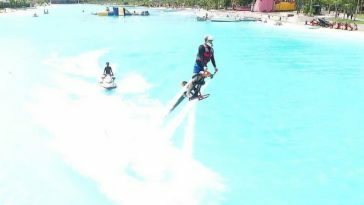 This 35-meter-high waterfall is slightly split and falls into a pond that is located in a hidden crevice. 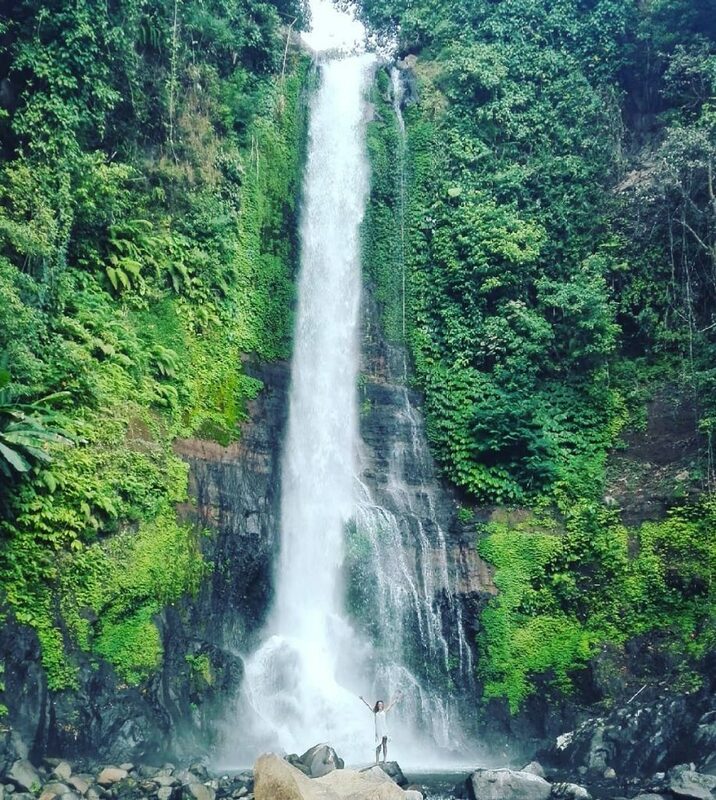 This waterfall is located on Jalan Sambangan, Sukasada, Buleleng. Locals also call this place as Tirta Kuning, which means ‘yellow waterfall’. 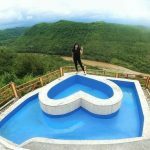 Located on Jalan Tirta Kuning, Wanagiri, Sukasada, Buleleng, you have to do a little trekking to reach this spot. The trail leading to the waterfall can be quite slippery when wet. Banyumala is a fairly gentle waterfall with a relatively calm current as the cascade spreads over the face of the waterfall. This waterfall can be reached by traveling around half a kilometer from Singaraja Main Street. 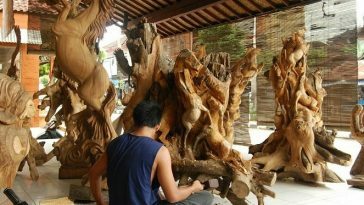 You have to walk along a small pathway, traditional bamboo bridges, and rocky small creeks. This waterfall is quite magnificent with a height of 100 meters and surrounded by rock cliffs overgrown with vines. 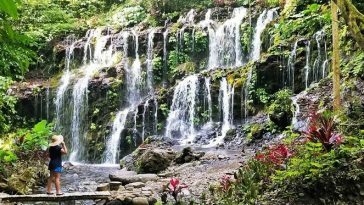 Carat Waterfall is located on Jalan Raya Tambelang, Singaraja, Buleleng. 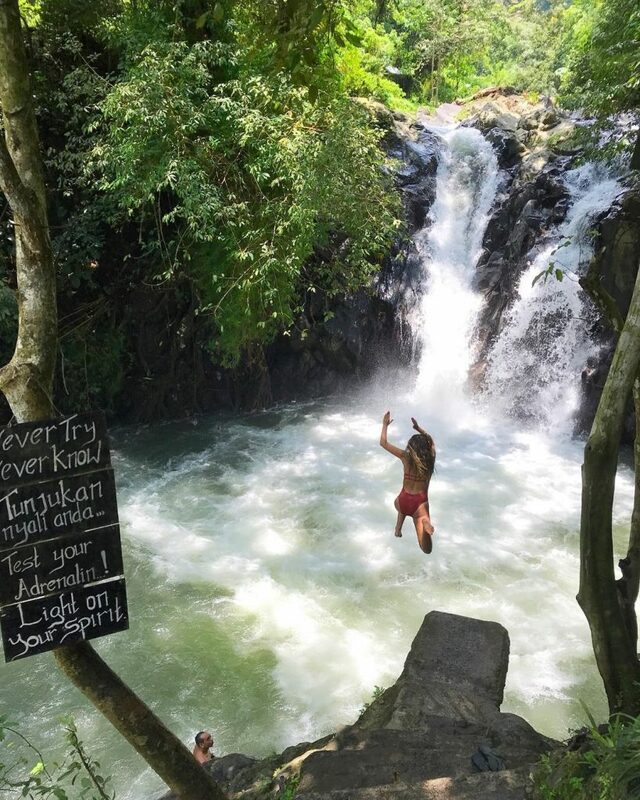 This is the most famous Waterfall in all of Bali. This place is about 10 km south of Singaraja. Access to the waterfall is also quite easy. 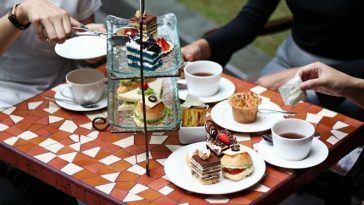 From Bedugul-Singaraja Main Road, you only need to walk a few minutes. The scenery along the way to get here is quite spectacular. This is a rather big waterfall with 40 meters height, falls onto quite large rocks. 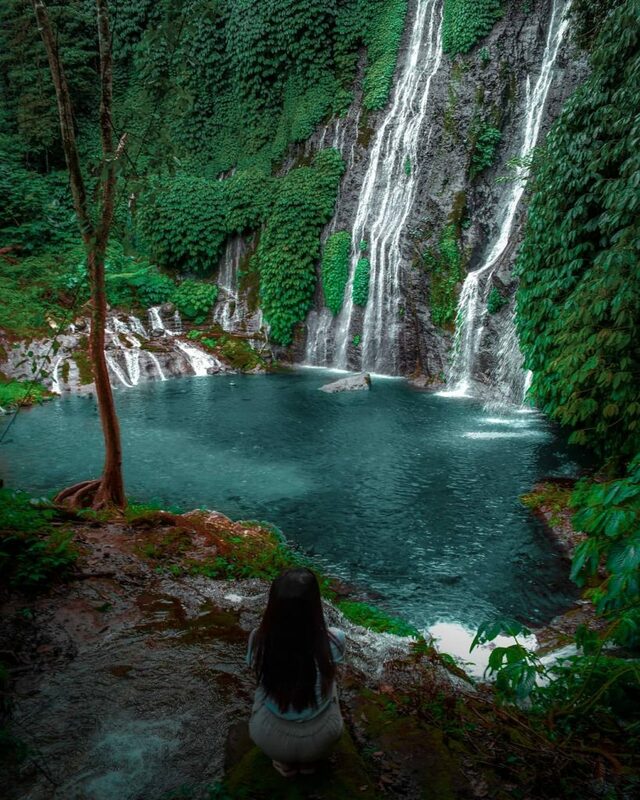 Jembong Waterfall is not as famous as most other waterfalls in Buleleng, but this waterfall has its own charm. 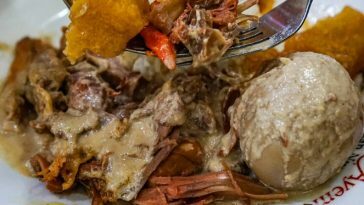 To reach this place, you have to walk through cocoa plantations, rocky roads, and small creeks. There is a shallow pool at the bottom of the waterfall, it is safe for children to splash around. 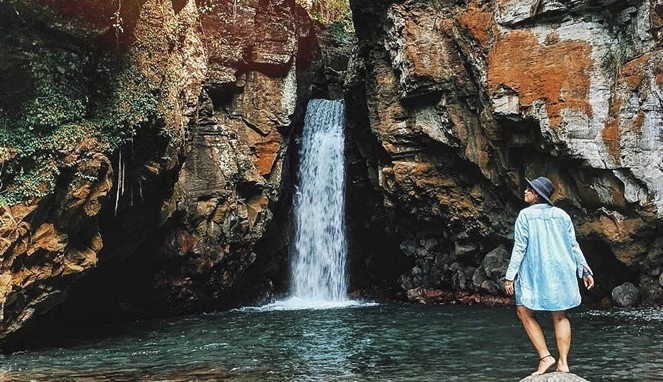 Jembong Waterfall is situated in Ambengan Village, Sukasada District, Buleleng Regency. 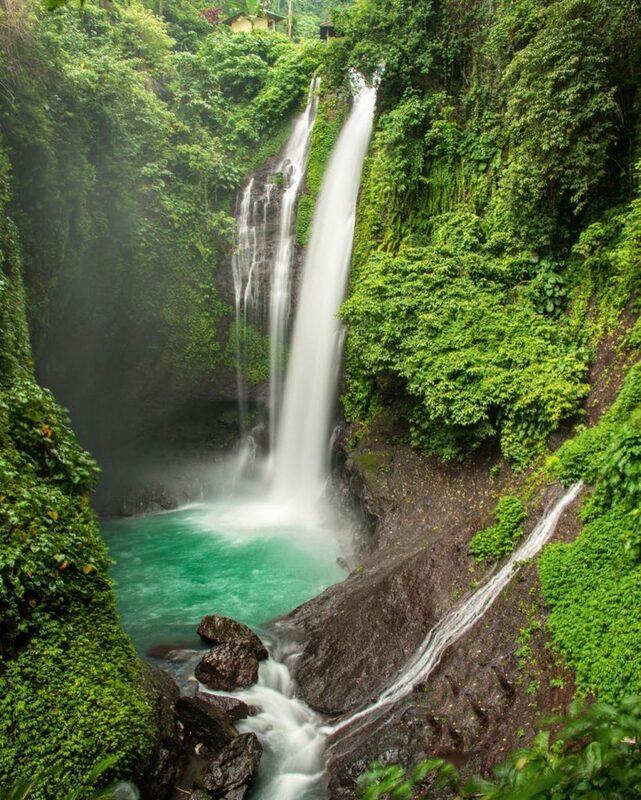 There are several waterfalls that are located near the village of Munduk, Banyuatis district, Buleleng Regency. 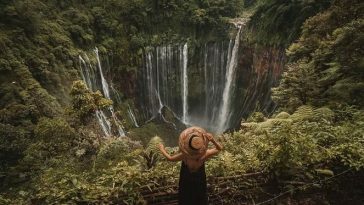 The two most famous are the Munduk and Melanting waterfalls. Located at an altitude of 850 m above sea level, the village of Munduk has a quite cool climate with soothing hilly views. The waterfalls here add to those refreshing atmosphere. 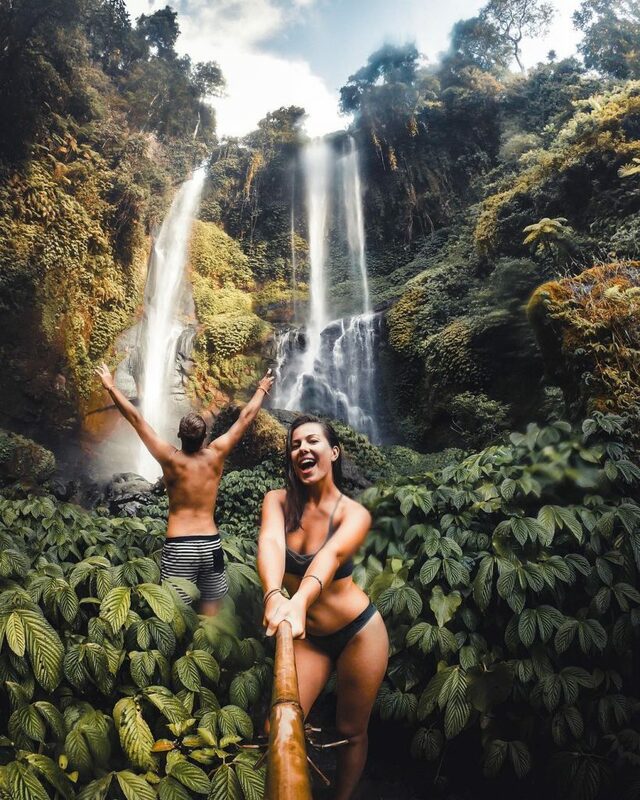 This is one of the most hidden waterfalls on the island of Bali. 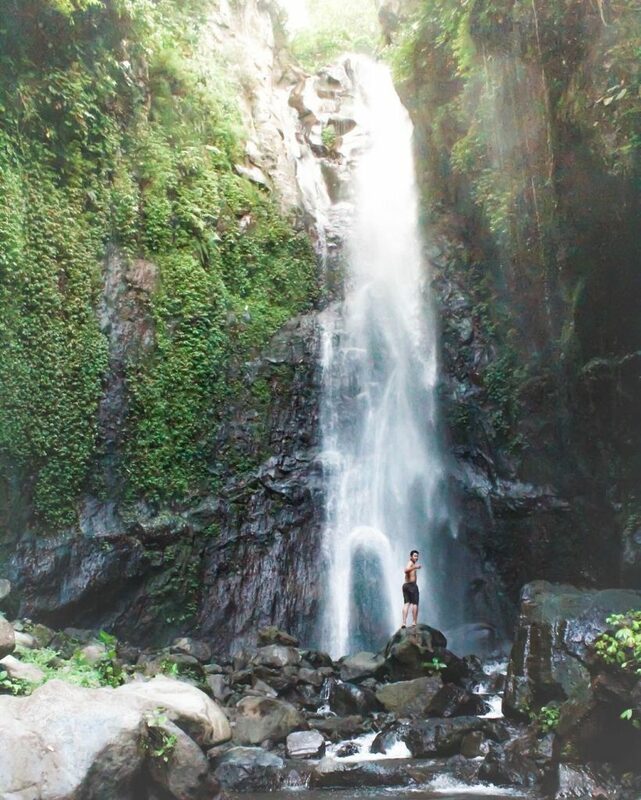 This place is sometimes called Les Waterfall, from its namesake Les Village, Tejakula District, Buleleng. 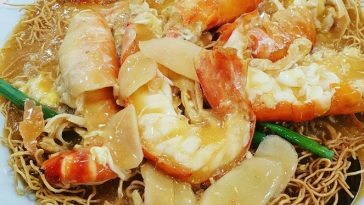 Because of its relatively hidden location, this place is not visited by many tourists. 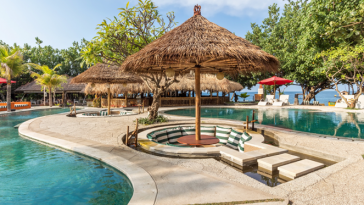 It means that there is a high chance you will be able to enjoy this place calmly. 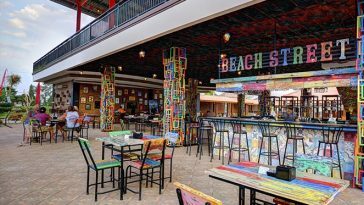 Tersembunyi tapi 5 Resort di Pinggiran Pantai Ini Jadi Buruan, Kenapa?